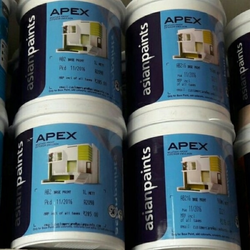 As a well-known entity of the industry, we are offering a broad array of Exterior Emulsion Paints. 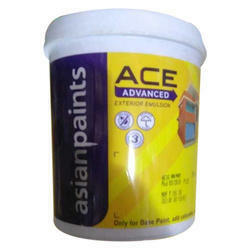 Specially designed high performance water based coating for exterior walls. Anti fading, anti fungal and anti flaking property. Easy to apply on cement plasters and asbestos sheets.